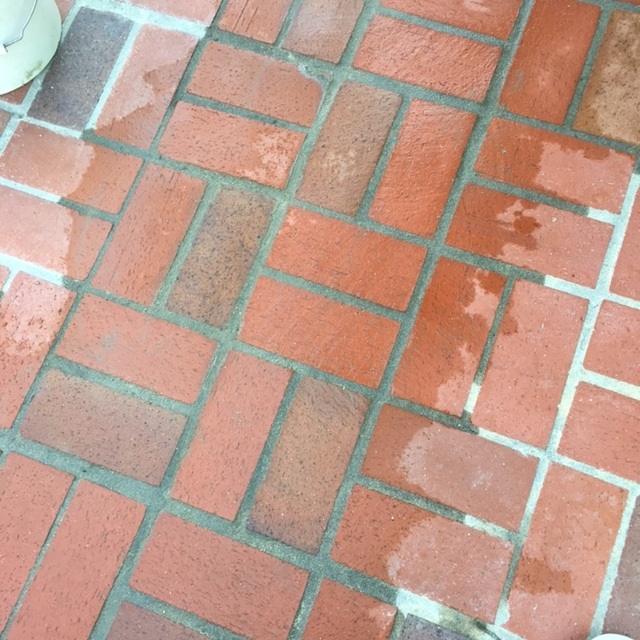 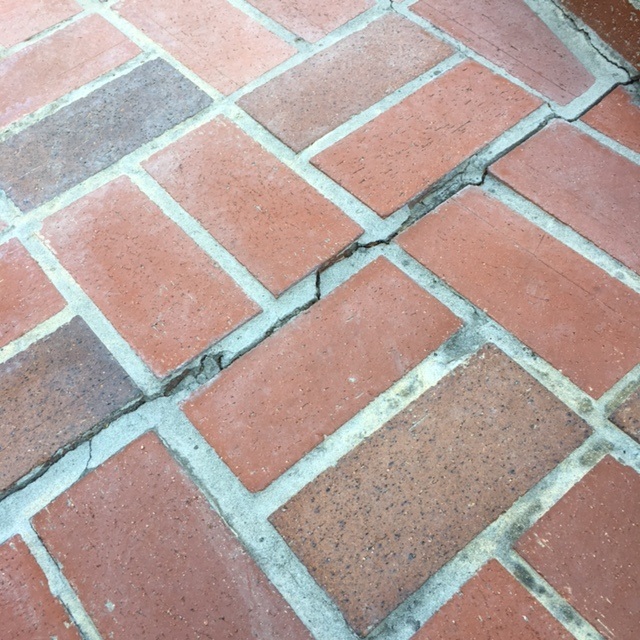 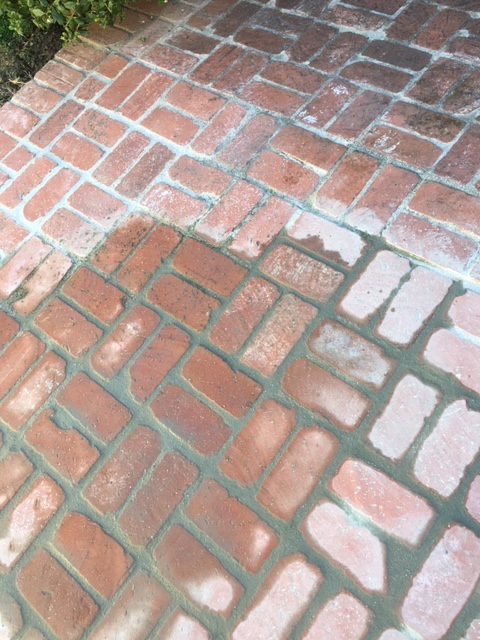 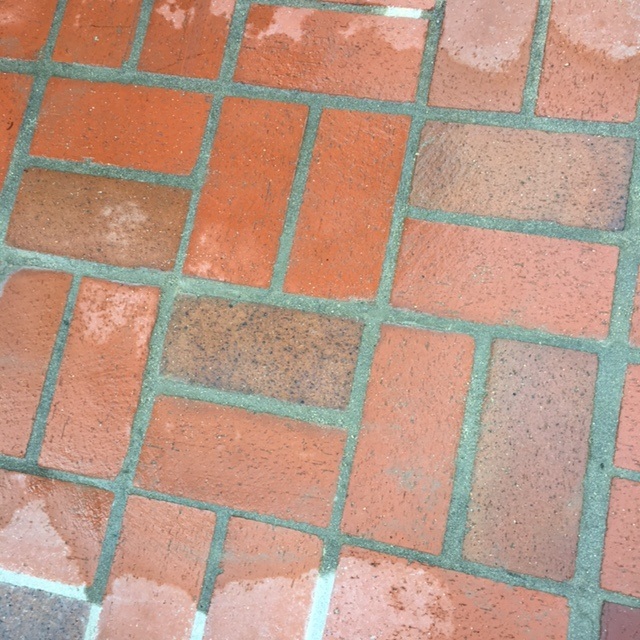 A home in Mission Viejo had many large and small cracks in the brick patio repaired. 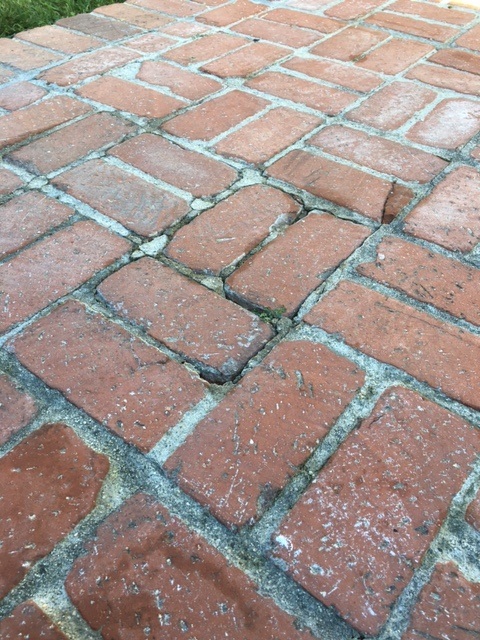 Typical that I forgot to take before pictures of most of the cracks from tree growth. 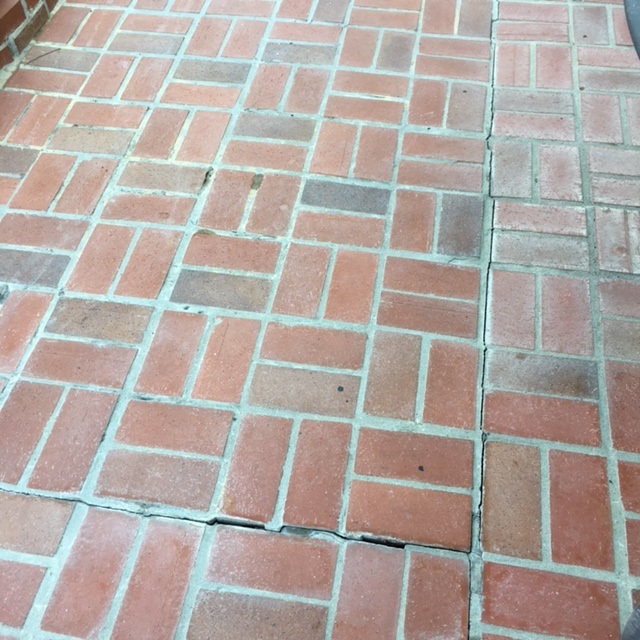 There's a few pictures as an example, of numerous cracks that were in this patio. 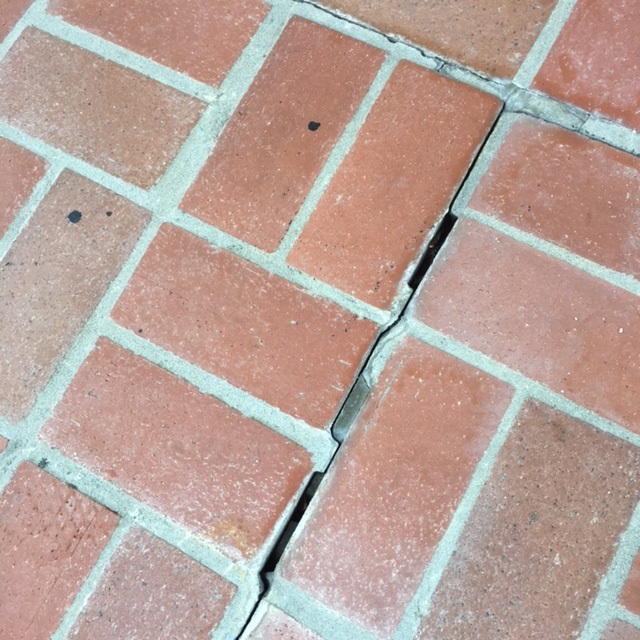 A home in San Juan Capistrano with similar issues, but had settlement as well causing a trip hazard at the front door pathway.